When it comes to optimal health benefits Infrared saunais the way to go. Studies have shown that far infrared is very much efficient in detoxification, blood circulation, and cell regeneration. Since infrared travel deeper into our skin, it also the perfect choice for those experiencing muscle aches and joint pains. For all its benefits, many people are opting to buy an infrared sauna. But for many others, buying an infrared sauna is not an easy task. There are risks involved such investingin the wrong equipment, or not being able to utilize the sauna’s maximum performance. We understand your dilemma so we have listed the top 5 mistakes buyers commit when choosing their infrared sauna. Most of the time people think that buying a sauna would rip their pockets. Sure, a typical sauna may cost you a few grand but it does not have to around $4000 to $5000. With a thorough research, you’ll find high performing, top of the line sauna that is within your budget. 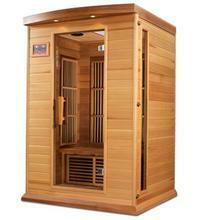 Golden Designs, for example, has quality infrared saunas that are budget friendly. Having the right heaters is very critical to achieving that authentic quality experience. As much possible avoid steel rod heaters as this kind of heaters has poor coverage and are not very durable. Do look for carbon heating elements. These kinds of heaters are known for their efficiency and even heat distribution. Most people tend to forget this part but it does not mean it is not equally important. Checking if wires are properly insulatedand if wires used can handle the electrical loadneeded to run the sauna could greatly affect your relaxation. Imagine the headache you will experience in endless repairs just because you failed to check wirings! Some people think accessories are not important but they are dead wrong! 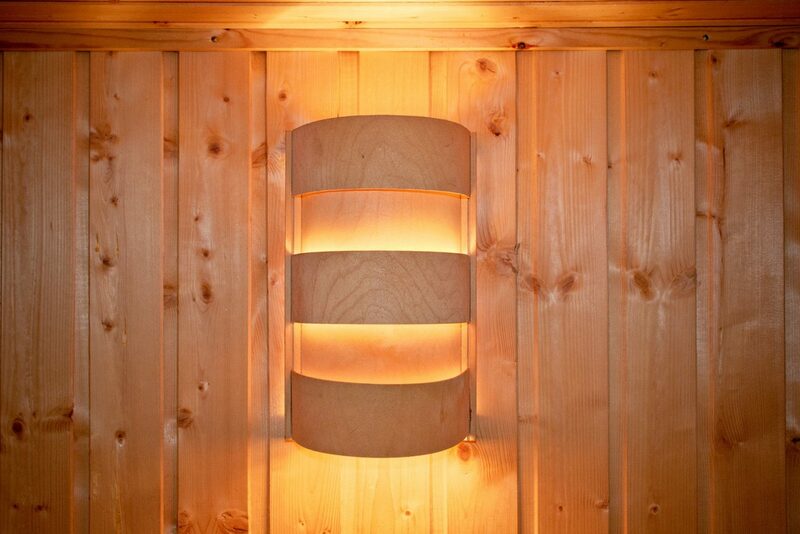 Sauna accessories are not just for aesthetic purposes. Adding therapy lights helps in achieving maximum health benefits and having control panels installed inside, makes using the sauna easier. Considering wood quality is an important factor in choosing infrared sauna. 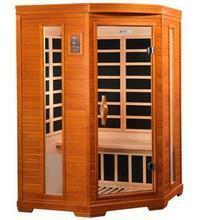 Its capacity to absorb moisture and withstand extreme heat translates to durability and longevityof your sauna. 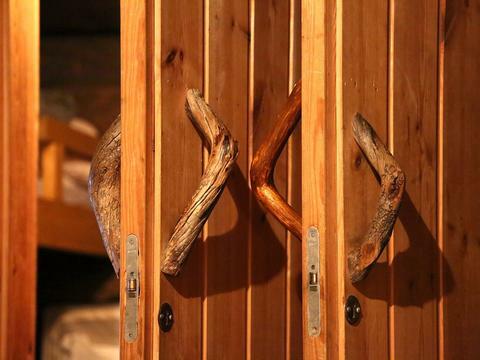 Which type of wood is perfect for saunas? Stay tuned for our next article!